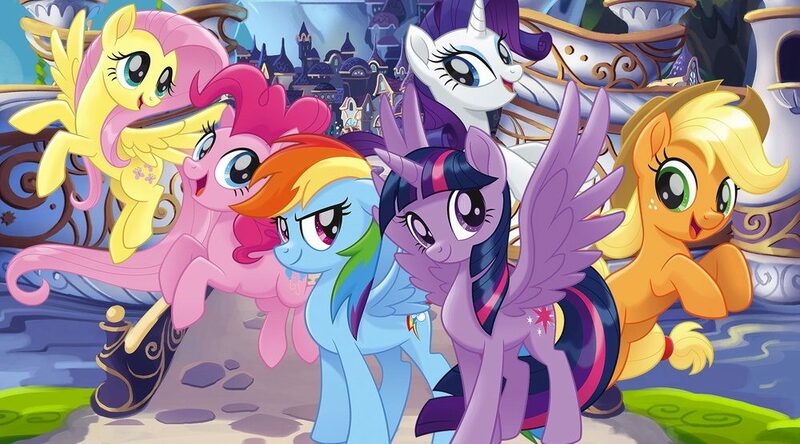 A brand new event coming to Metro Vancouver this month will “mark the return of a My Little Pony fan convention to Canada,” its organizers say. Harrison also acknowledged the support of the BC Anthropomorphic Events Association in making the upcoming event happen. He encouraged anyone who may be interested in the event to check out the convention’s website. “The entire staff of Vanhoover Pony Expo looks forward to seeing everyone,” he added. Peter New: A writer, actor, and voice actor with over 100 professional credits. On My Little Pony: Friendship is Magic he is the voice of Big Macintosh, Doctor Whooves, Goldie Delicious, and many other characters. He has also voiced characters on Littlest Pet Shop, Saving Goola, Tobots, and Dragonalia, and is the writer and star of the short film WoodMan. Kelly Metzger: A Vancouver-based actress who has worked across theatre, film, and television. On My Little Pony: Friendship is Magic she is the voice of Spitfire. She also provides the voice of Sugar Sprinkles on Littlest Pet Shop, and is the voice of Nya in Ninjago: Masters of Spinjitsu. Rhona Rees and Emmett Hall: The aspiring Wonderbolts duo from the Season 6 episode “Top Bolt” – Vapor Trail and Sky Stinger. Despite its name and theme, organizers note that Vanhoover Pony Expo is in no way affiliated with Hasbro, My Little Pony: Friendship is Magic and related media belong exclusively to Hasbro and/or its subsidiaries. Pre-registration for the event is expected to open soon.